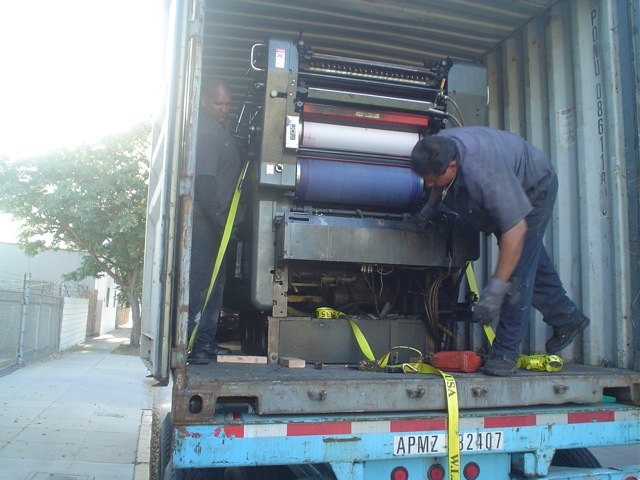 Headquartered in Los Angeles, California, we provide wide range of used printing presses, pre-press as well as post-press equipments to all the customers world-wide. 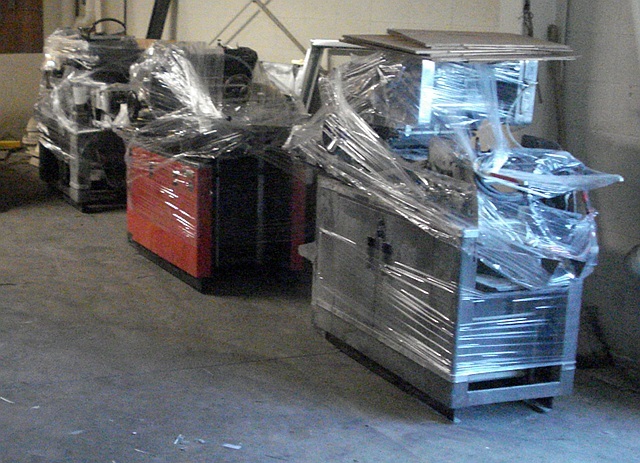 At USA Printing Machines, we have built our reputation by providing you with outstanding solutions. We are committed to the highest levels of customer service, satisfaction and convenience. 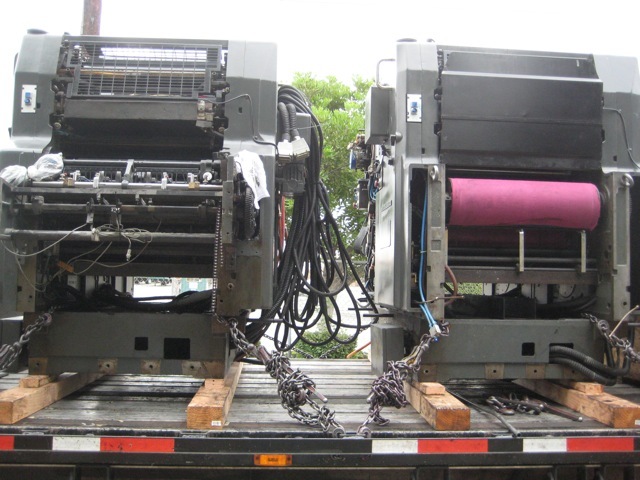 We have a huge collection of sheet fed presses, web presses and letter presses. 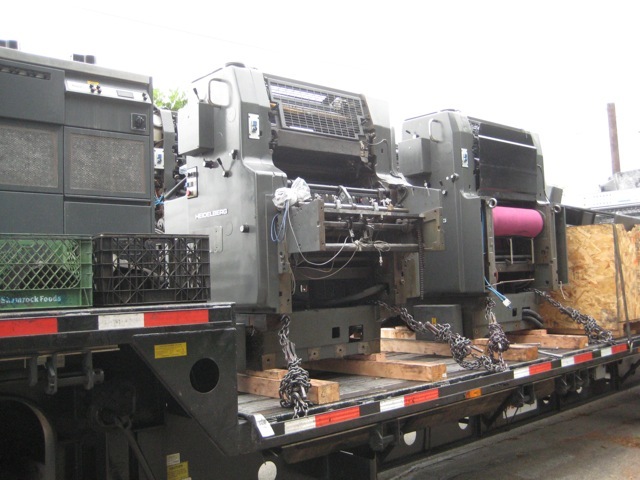 All popular models from single color to ten colors manufactured by Heidelberg, Komori, Akiyama, Roland/Miehle, Mitsubishi, Ryobi, Hamada and other leading brands are available through this website. 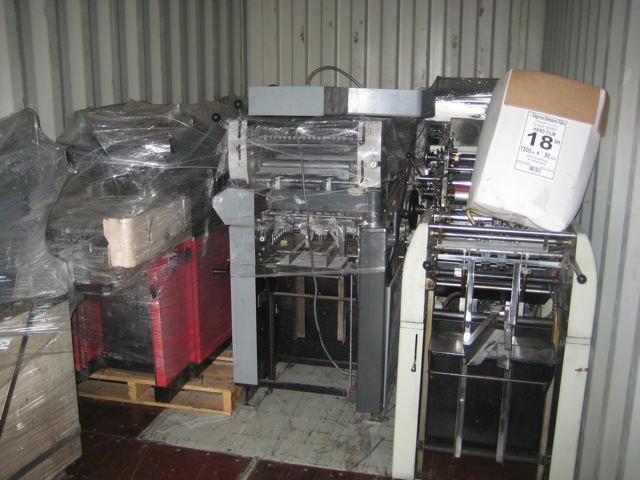 Plus we also offer a full range of other bindery & finishing equipments, packaging & converting machineries and other machines from top brands such as Polar, Wohlenberg, Stahl, MBO, Bobst, Jagenberg, Muller Martini, Rosback, Agfa, Creo, Screen, Scitex, Harris and Duplo. 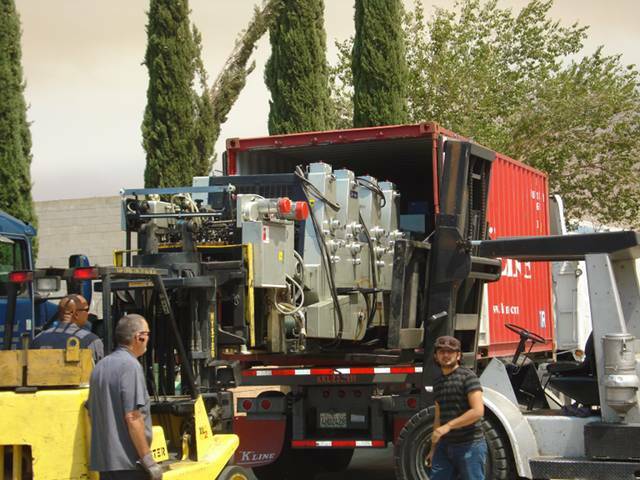 We partner with best in the business affiliates for machinery moving, rigging or dismantling, container or truck loading and securing. 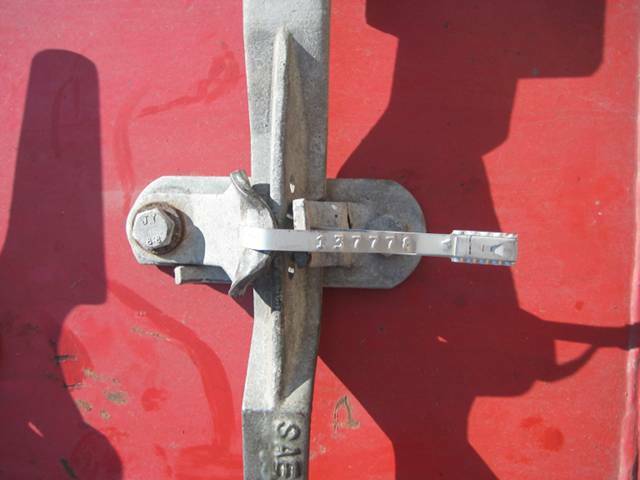 We take all the logistics part away from you if you happen to buy through us. 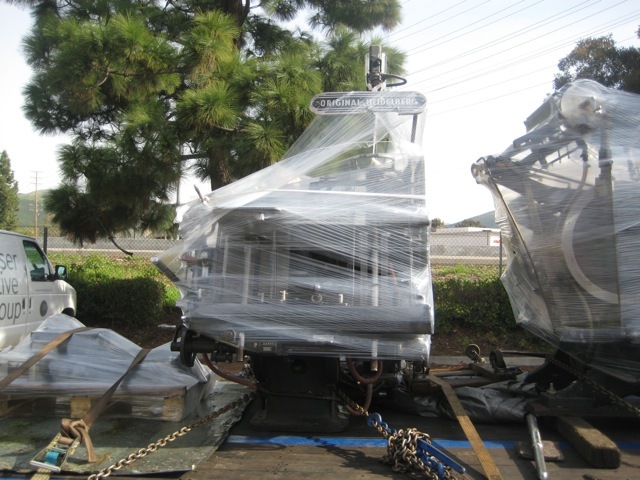 When shipping to a foreign country there are many obstacles a company must be aware of to successfully navigate a shipment to its final destination. 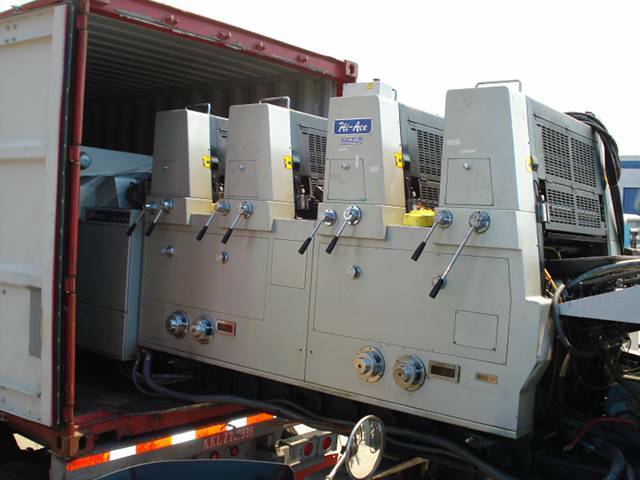 We take all the guesswork out of your international shipment. We provide you with all the tools necessary to clear customs without any delay or unnecessary charges. 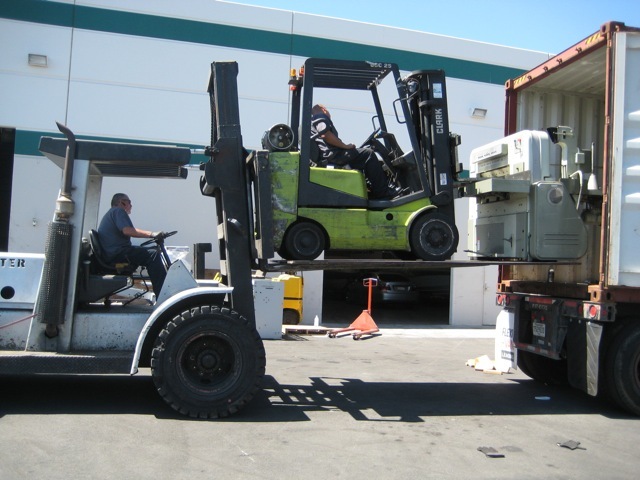 Our highly trained affiliates take utmost care while moving the machinery from store to store or from store to our warehouse facility. 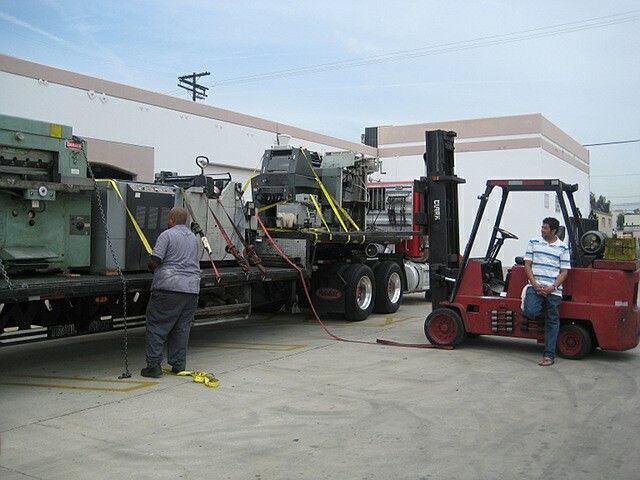 We know all the nuances of how to load a machine successfully in the container or a truck without any trial and error. 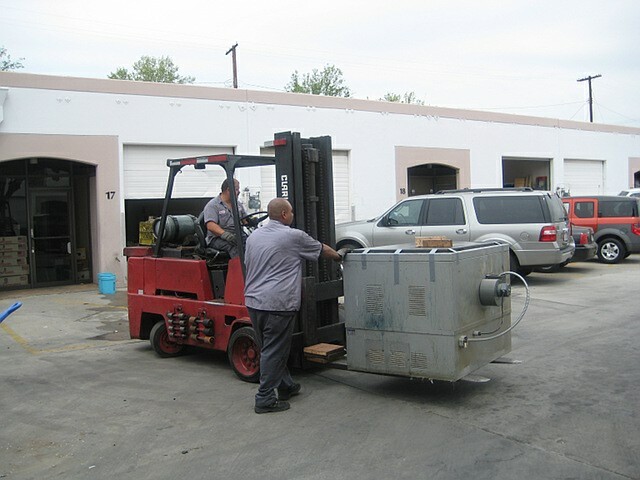 Our highly trained technicians have been doing this for years. 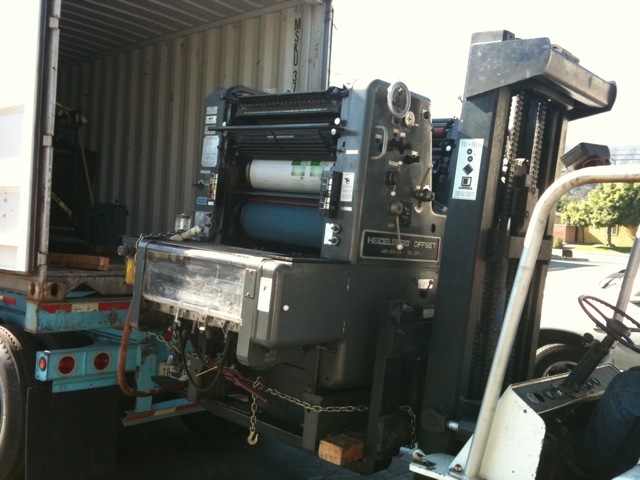 We do a solid secure packing with bubble wraps or shrink wraps, strap the machine inside the container, bolt down the machine from all the corners or even crate them as per your needs. 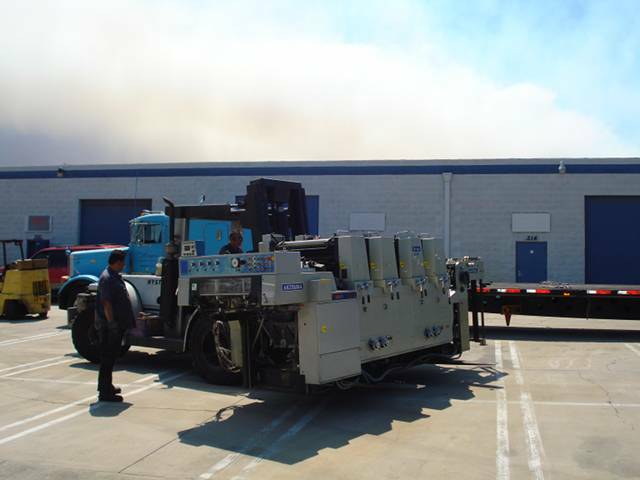 If the machine is going inland within USA, we also skid them onto the truck.